Kay Winters was a classroom teacher, reading specialist, and elementary supervisor before becoming a full-time writer. 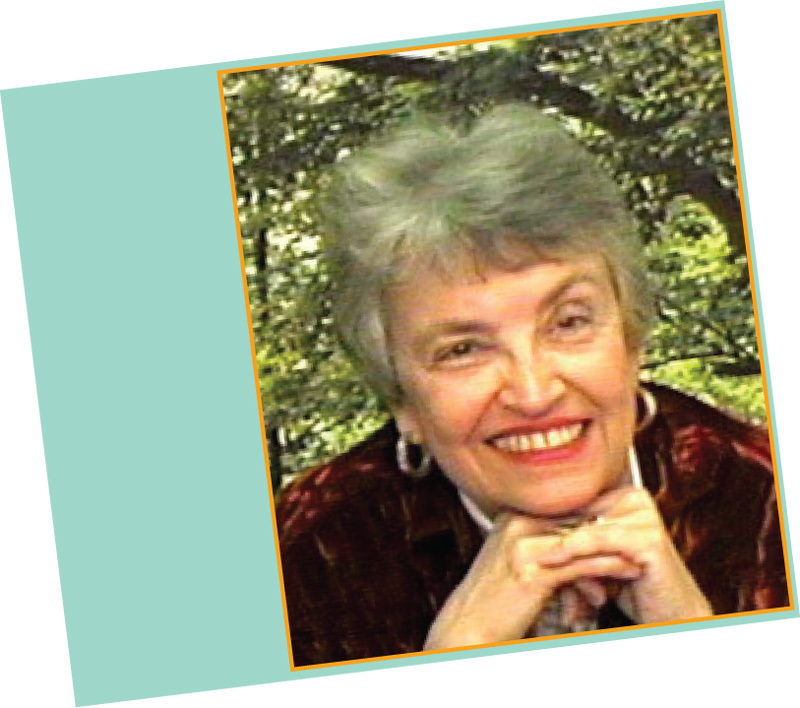 She served as a Language Arts Consultant for the American International Schools in Egypt, India, Nepal, Italy, Jordan, Israel, and Greece, giving workshops for teachers and children. She loves adventure! She flew over the Himalayas in a small plane, had lunch with a Buddhist lama in Nepal, and went on an elephant trek in Thailand. She writes picture books and chapter books. Several have been translated into multiple languages: Spanish, French, Arabic, and Korean. Eleven of her twelve published books have been reprinted by books clubs. She loves to read, write, do school visits, speak at conferences, eat chocolate, and read fan mail. Teach lessons for the final book in the series while it’s still fresh in everyone’s minds! Curriculum Connections: Dare to Be Scared! What Are We Afraid Of? A Common Fears Survey. Villains in Literature Graphic Organizer. Popsicle Puppet Patterns: Fox, Monkey, and Crocodile. More About My Name Bookmark and Unmet Friends Chart.